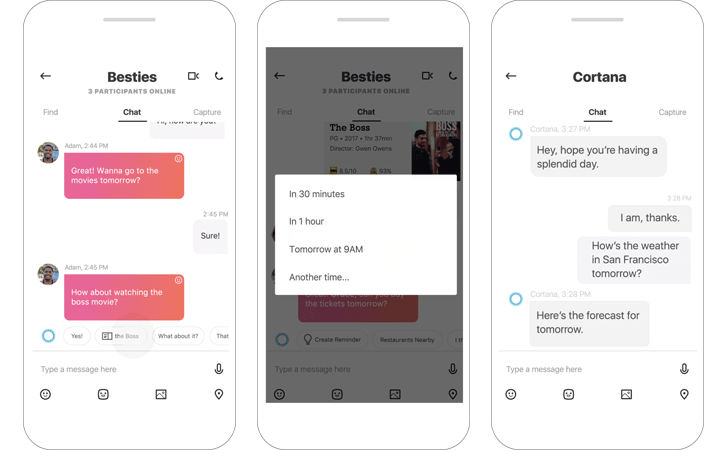 Cortana's been on version 2 for quite a while, so users are no doubt excited to see what the next big iteration has in store. Thankfully, they don't have to wait any longer. 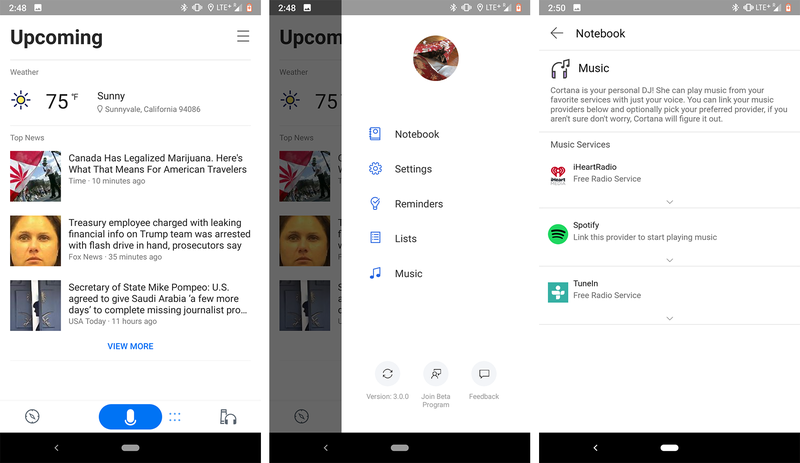 The app's latest beta reveals version 3.0, which comes along with a major UI refresh and several feature additions, including improved conversational requests. 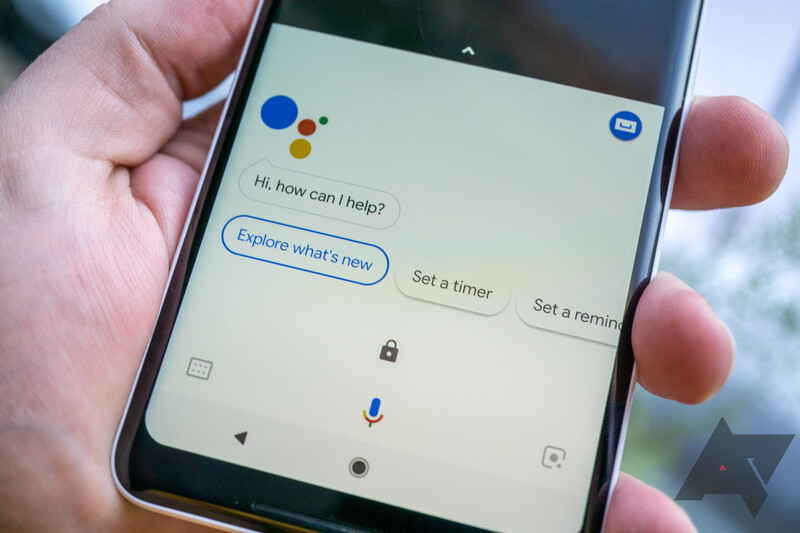 Most voice assistants can make calls and send texts without the user having to touch his/her screen, but that wasn't true for Cortana on Android until now. 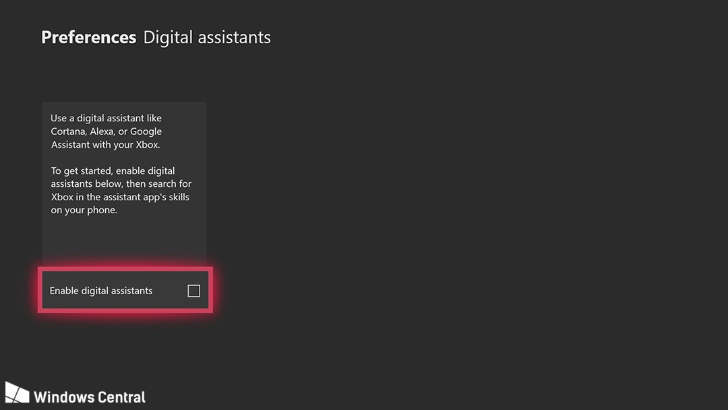 The latest update adds this capability, and even though it's nothing groundbreaking, it's sure to make your life just a little bit more convenient if you use Cortana regularly. Even though Cortana can't match most of Google Assistant's functionality, it's still very handy if you have a Windows 10 PC. The app can mirror notifications to your PC, sync reminders, and provide contextual information based on your email and calendar. About a year ago, the Cortana app added an optional launcher to the lock screen, and now there's another way to open the assistant. Some companies see competition in the same field as an adversary that needs to be eliminated in the most cutthroat way, and others see it as a potential for synergistic growth. That latter approach seems to be the philosophy Microsoft and Amazon are taking when it comes to voice assistants. The two companies have just announced that their two brainchildren will be able to talk to each other by the end of the year. 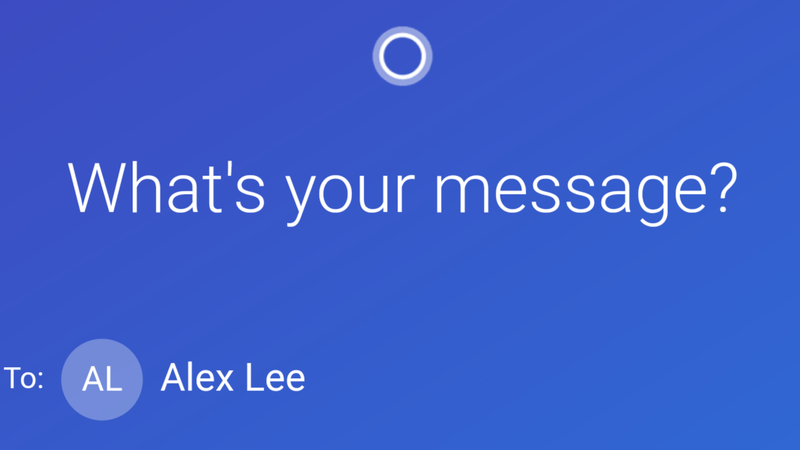 Well, not exactly talk, talk, because that would be creepy if Alexa and Cortana started chit-chatting together without any human input (although at the rate we're going, that doesn't seem to be too far a possibility), but they will be able to call upon each other when asked nicely. 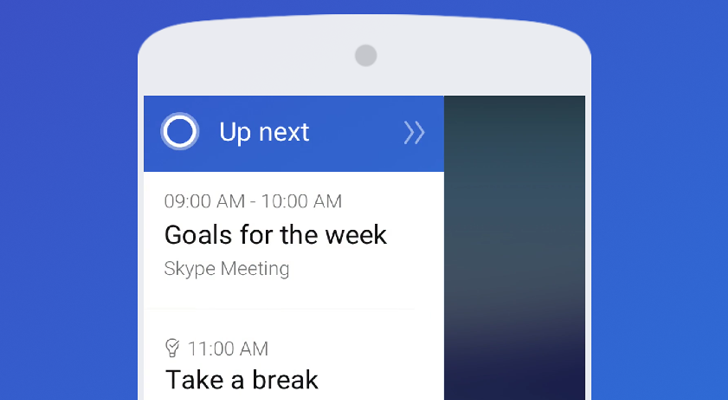 Microsoft has been working on Cortana for Android quite a bit recently. The app received a major redesign with version 2.0 in December, and added lockscreen support in March. 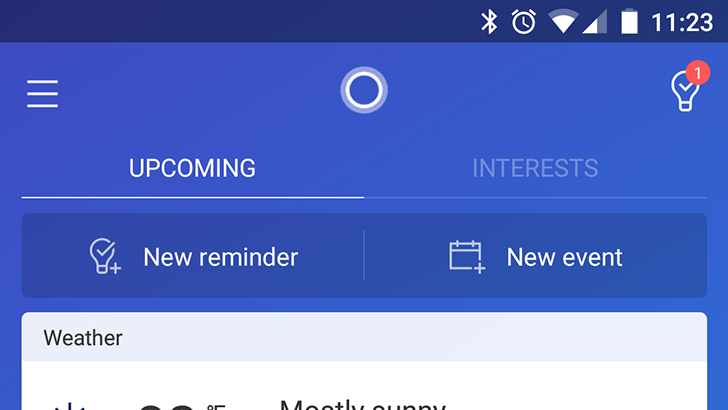 Cortana 2.9 has just been released, which changes the UI again.